2.47 MB, 1080x1920px, 6.4 secs. 36.37 MB, 1080x1920px, 6.4 secs. 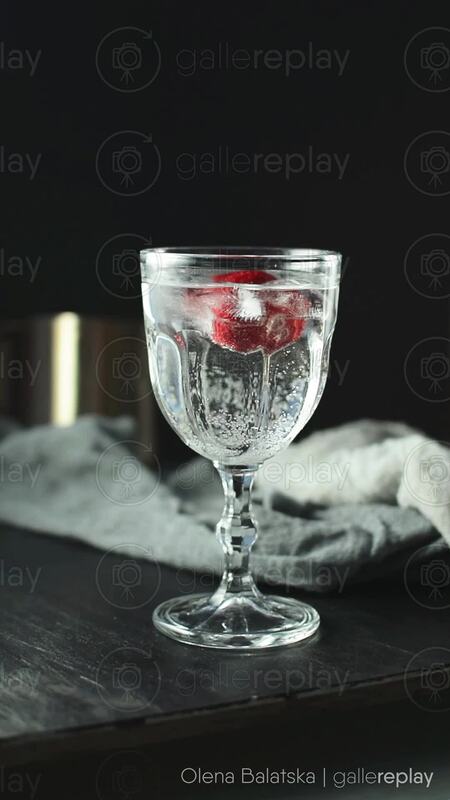 A strawberry and an ice cub turn in circles in a glass that contains a sparkling beverage.